What the hey was going on, Thursday, March 25, around 4:45pm? Re: PN Gone International Viral? I see Putin is still a fan of PN. He must be telling all of friends about it. 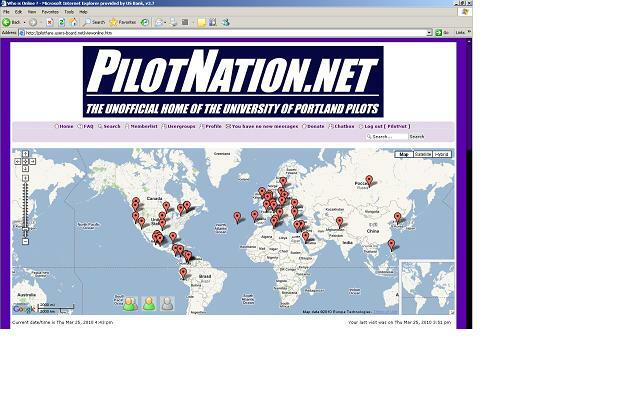 Wow, I didn't know we were so hot in central/south america... VIVA LA VIOLETA!! 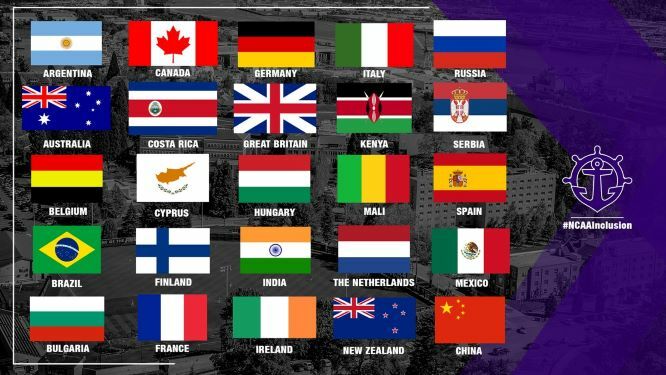 Really old thread, but maybe some of the international interest is because "Portland has student-athletes from 25 different countries and six different continents." (26 counting the USA).